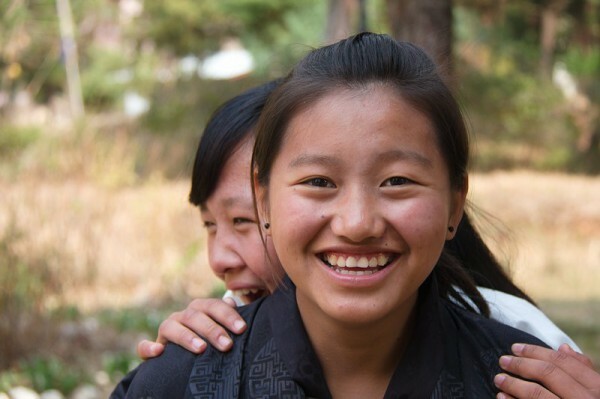 Ashley, What a wonderful post on the beauty of the people of Bhutan. I would love to go there and live for awhile; it is definitely how you get to know the country. Keep enjoying it…and smile! I think you did an absolutely beautiful job of describing it just enough to excite someone to go visit and see for themselves. The people sound wonderful and I think we need more places with truly happy people in this world. Definitely a place I would love to visit. It’s great to see a post! We absolutely agree that it’s hard to post when you are so busy fully experiencing and immersing yourself into the Bhutanese culture but it’s wonderful to read – Nangkor looks lovely and it’s fantastic for you and Mike to be the first BCFers to arrive there! Thanks for sharing! I got goose bumps reading this. How amazing! 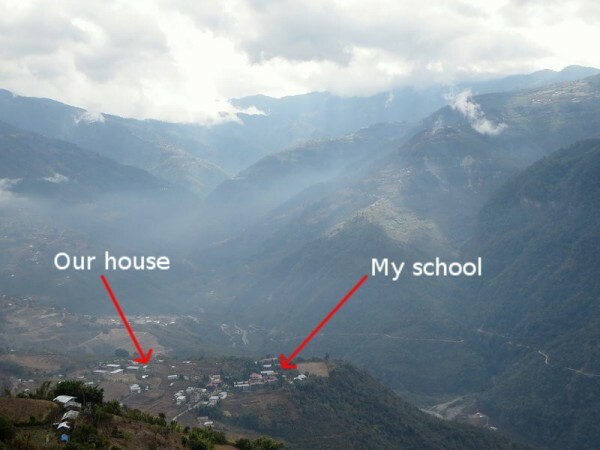 I always knew I wanted to go to Bhutan but this certainly solidified it! Thanks so much for sharing! Ashley that was awesome! For not being sure about writing this, you did an excellent job. I would love to meet the people and see the country. Beautiful, and definitely an eye-opener as I’ve never thought of teaching there! What a cool choice you made and a touching experience it seems to be! You did do it justice. What a comprehensive description! But you’re right, it does have to be experienced. And it sounds like you two are doing that to the fullest! This is so interesting to read. People rarely smile where I am. They definitely don’t smile at me unless they feel they know me well. After working together for two months, my co-advisor of our maths club finally smiles at me when I see her. I think I’ve seen our principal smile twice in two months. The kids only line up in straight rows with a lot of guidance from their captains and regular nagging from teachers. They are restless during assembly, and I frequently reprimand students for talking when they should be praying. The other ladies here have warned me not to be out too late after dark. Evidently, they think after 7 pm is flirting with danger. The young men are drunk a lot in the evenings and causing all kinds of trouble–at least according to them. In general, the kids are not very kind to each other. Bullying is a real problem, and the children often hurt each other’s feelings and hit each other. (The adults hit them, so it makes sense they hit each other. It’s their primary conflict-resolution skill.) The adults are also easily wounded–everything is taken personally–and it often seems there is constant conflict. Any plans to come again? My kids want me to – hopefully, one of these days! Finding that life takes time away from the living of it!